Mary Anne Cordeiro is a successful venture capitalist and angel investor with a focus on the Healthcare and Technology sectors. Formerly of Goldman Sachs and BNP Paribas, she graduated from Oxford with an MA in Chemistry and chairs the Board of Trustees for DHF UK. Her connection with the Deccan began before birth and continues to this day. 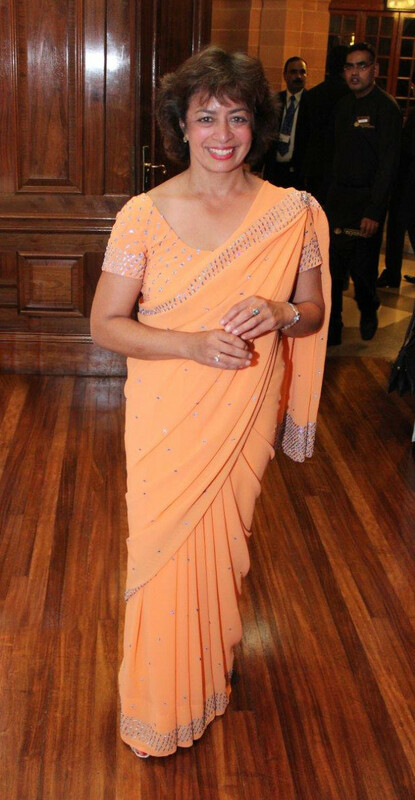 Born in Nairobi and brought up in the UK, her family nonetheless instilled a sense of intense pride in her Indian heritage. Through long holidays spent at their ancestral home in Saligao, Goa, she developed a lifelong appreciation for the vibrant complexity of Goan society as well as its historic beauty. Having grown increasingly aware of the dire state of historical sites around Goa and the wider Deccan, Mary Anne resolved to do something about it. 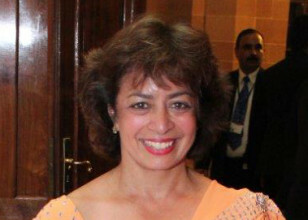 After being approached by George Michell and Helen Philon, she helped found the Deccan Heritage Foundation and works tirelessly to achieve this goal.